Metro Integrative Pharmacy is pleased to announce the opening of their state-of-the-art compounding facility. 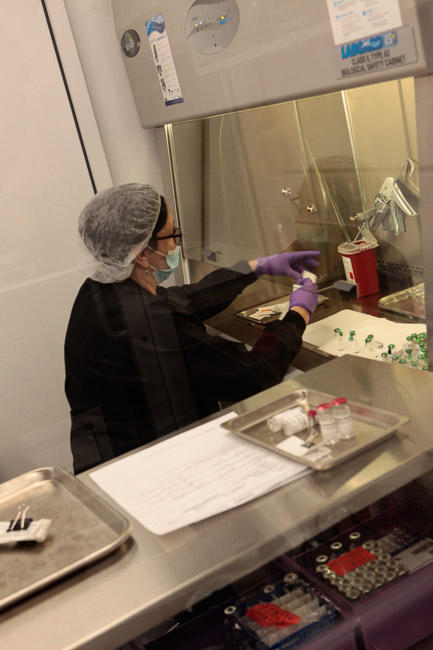 Our specialized compounding team has decades of experience compounding customized medications to provide formulations not manufactured commercially. 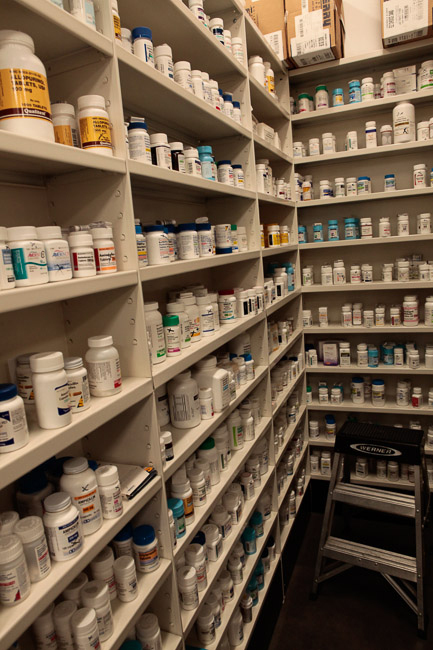 You can be assured that prescriptions will be accurately filled in our facility catering to your physicians exact dosing instructions.